Several of our libraries welcome volunteers and each library has a slightly different focus. Calliope Library volunteers run the Book-a- Latte Coffee Cart. The coffee cart is open 2 days a week and volunteers are given Barista training before commencing. To volunteer at Calliope Library please ask for Jamie or ring 4975 8105. Boyne Island Library volunteers assist with events at the library, with craft preparation for children activities, JP duties, help with promoting the library service in the community and assist with regular book sales. To volunteer at Boyne Island Library please ask for Karen or ring 4971 9700. Gladstone City Library has a Friends of the Library group (FOGL) and the Friends participate in a variety of activities. Some of these activities include; re-shelving books and other items, assist at events in the library, unpacking stock, preparing craft and assisting with regular book sales. 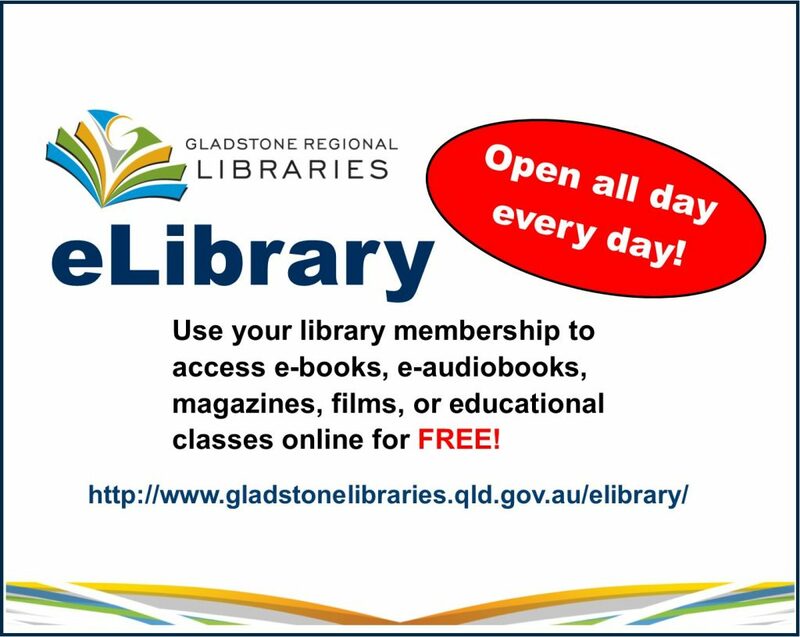 To become a Friend of Gladstone Library please ask for Sue or ring 4976 6400. Some volunteers come once (or more) a week, others once a month and others prefer to assist on an ‘on call’ basis. We are happy to have the help! All our volunteers and Friends are given basic training and inductions at the libraries.